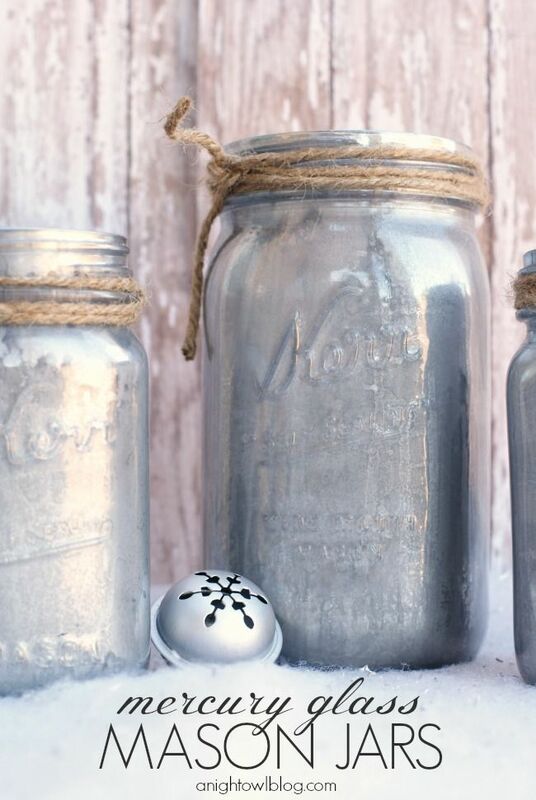 Hi everyone, I felt like sharing with you guys my top ten favorite mason jar crafts! Right now I am figuring out some alternatives to white face paint, haha yep it’s last minute for looking for Halloween costumes but here I am, torn between a fox or Mario, but I’m looking at a makeup tutorial for a fox.. and I don’t have white face paint, that’s why I’m looking for alternatives! Anyway, here are my top ten faves. These are so pretty! Find the directions on how to do it here. 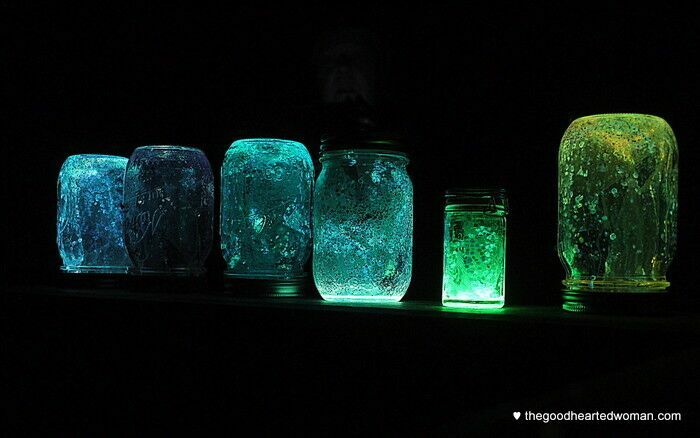 These are also pretty.. find how to do it here! This could hold anything you choose–pencils, paintbrushes, etc.. tutorial on it here. I totally love this! Can’t wait to make this for Christmastime. It’s so cute ❤ I found it on Decor and the Dog. Another great candle holder! I found it on Pinterest. This is really cute– find it here! 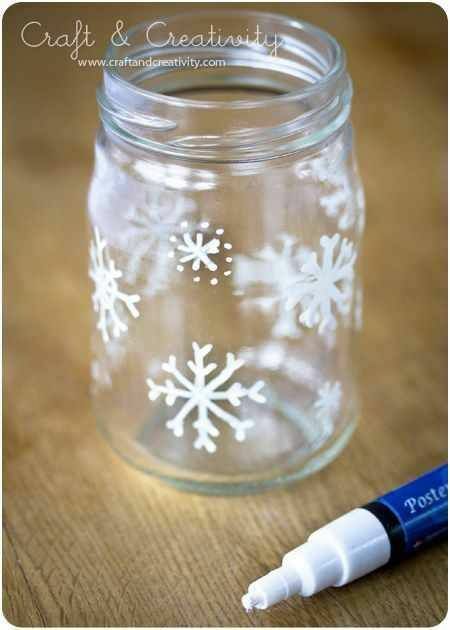 Wow, there are a lot of seasonal mason jar crafts. This one’s cuuute 😀 I found this on Pinterest. Hope you guys enjoy these as much as I do! Have fun craftin’. And sorry for not posting ANYTHING I have been super busy. These are such great ideas! 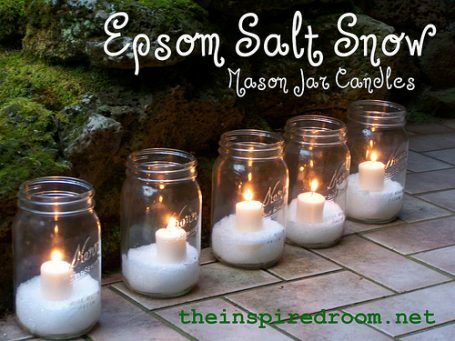 I love the little snowman jars – it presents a multitude of possibilities! Thank you for including my Fairy Lights, too!